To make it a space that can be used for both working and relaxing, it’s a good idea to keep the colours neutral. Think grey, beige, cream, and white, or for a pop of colour that’s not too bright and bold; navy blue can work well. Instead of decorating the whole room in one colour, another option is to split it down the middle. Paint one-half of the room in one shade and the other in another, that way you can create a distinctive workspace and an area that’s dedicated to relaxing and gaming. 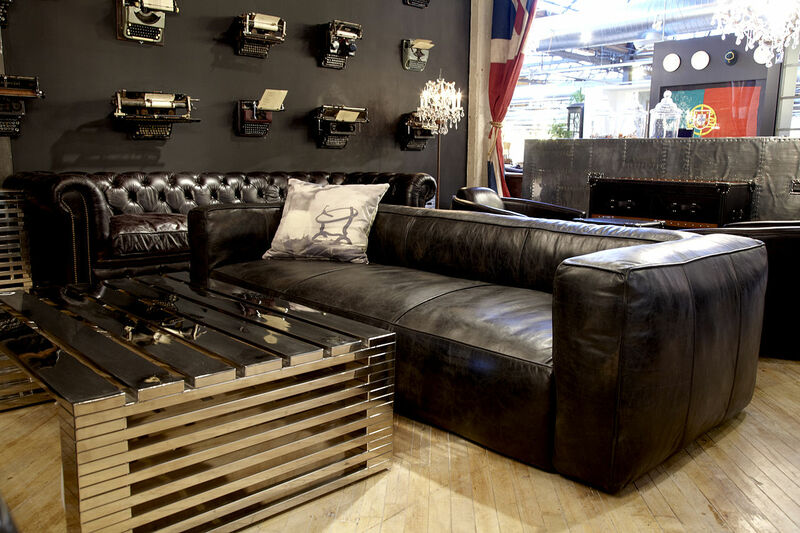 One of the best ways to give your man cave/home office a bit of personality is to get creative with the design. Go online and have a browse of websites like Pinterest for inspiration – there are some amazing design ideas on these types of sites. One of the best and cheapest ways to add personality to just about any space is with the use of accessories – it’s amazing how much difference a few items can make to the look and feel of a space. No home office or man cave is complete without all of the latest gadgets and gizmos. So if you can afford to, consider investing in a few new items for your man cave/home office. Think a flat screen TV, an Apple Mac computer, and a tablet or how about an iPad Pro? As for the TV and internet service in your man cave/home office, have a look online to see what your options are. Perhaps a bundle deal, like the Fios double play deal, could be worth considering? If you’re going to be able to make the most of the space, it’s important that it’s got all of the features, such as a large TV, and services, such as quality internet, that you need. To make the space truly unique, it’s a good idea to think outside the box when it comes to the design and features. Don’t be put off of getting creative because the room also doubles as an office, just think of how unique Google HQ is and how well it functions as an office space. Believe it or not, sometimes the more creative you can be when it comes to office design, the better. Hopefully, the tips and ideas above will help you to create the most incredible man cave/home office that is a multi-functional space that will get plenty of use. Previous articleThe Future Of Home Gadgets – Where Will We Be In 10 Years? Next articleImprove Efficiency in Your Software Business with This Guide!